Robert Berks Timmis (1880-1948) was an engineer by trade after studying Engineering and Greek at Trinity College, Cambridge. He worked for the North Eastern Railway (later the LNER) as a design engineer and later as a design safety engineer. He served with the Royal Garrison Artillery in the First World War and then worked for his father's firm, I. A. Timmis & Sons, before turning to teaching during the Second World War. 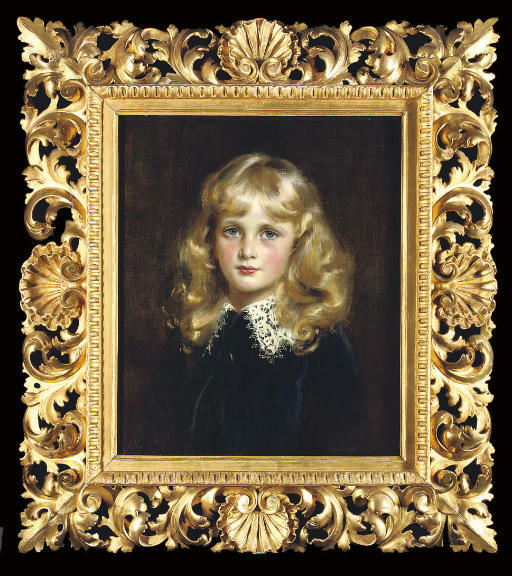 The inscription 'Jennifer' on the reverse refers to his youngest daughter, who always liked the portrait.